The race’s objective is to establish a fair and transparent process for the allocation of places, particularly in the event that the race is over-subscribed. Entry to the race will be determined in accordance with the process outlined below. Places are not allocated on a ‘first come first served’ basis. 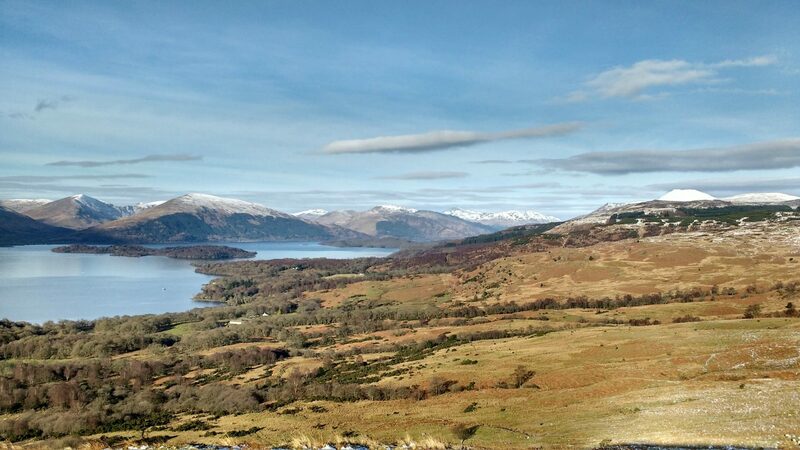 The race entry fee is £120 for scottishathletics members and members of other UK affiliated bodies, and £122 for all others. A refund of £70 will be made to any entrant who gives notice of their withdrawal from the race on or before 31st May 2019. No refund will be made to any entrant who gives notice of withdrawal after 31st May 2019. The race will accept 300 entries. Past experience has shown there will be a withdrawal rate of around 25% prior to race day, and no additional entries will be offered once the 300 places have been accepted. 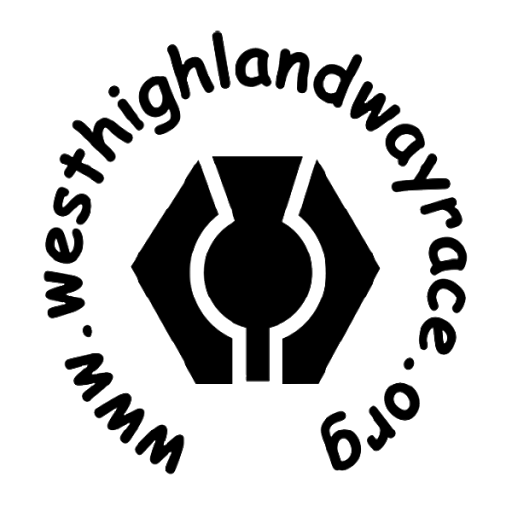 All entries must be submitted by completing all sections of the standard electronic form on the race entry site. No payment or credit card details will be requested at the time of entry, but successful entrants will receive an invitation to enter the race and must then provide appropriate credit or debit card details within the defined period to allow payment of the race entry fee to be taken. Entries will remain open for a period of one month, from 1st November to 30th November 2018. At the end of the open period all entries will be considered, using the criteria set out below. Rob Sinclair and Lucy Colquhoun, the male and female current record holders. Any person whose presence in the field, in the opinion of the Race Director, will significantly enhance the overall reputation of the race. A valid entry form must be received on or before the closing date for all others who wish to take part. Assuming such a form has been received, places will be granted to those in the following categories, with the proviso that each entrant must be able to demonstrate an adequate level of fitness for an event of this nature and must be able to demonstrate that they have a reasonable prospect of completing the race. Evidence of this may be requested. Any entrant who, in the opinion of the race committee, has made or is expected to make a significant contribution to the overall success of the race. Any entrant who, having met the qualifying criteria, has been balloted out of the 2016, 2017 and 2018 races. All remaining entries will then be reviewed, with those who are not considered to have adequate relevant experience rejected. The race does not set down strict qualifying criteria in assessing whether an entrant has ‘adequate relevant experience’, but will consider the experience of each entrant on a case by case basis. As a general rule, however, entrants are expected to have completed an off-road ultra marathon of at least 65k in 2016, 2017 or 2018. Full details of previous experience along with the relevant race dates need to be provided at time of entry, as these details will be checked. Further guidance on what may be considered as ‘adequate relevant experience’ is given below. If sufficient places are available, all fully qualified entrants will be granted a place in the race. If there are too many fully qualified entrants for the number of places available, a ballot will take place to allocate the balance of starting places. The Race Director will try to allocate up to 25% of the available places to those who have not started the race before. There are of course many other races that would meet the ‘adequate relevant experience’ criteria; these are given as examples only. All decisions of the Race Director regarding adequate relevant experience, and in respect of the allocation of places, are final. Invitations to enter the race will be sent out in early December to all those successful. The place must be accepted and entry fee paid by the end of December, or else the place will be forfeited and offered to someone else. Once the 300 places have been filled, no further entries will be offered.